Looking for all things MX, SM, or road racing? Well you've come to the right place! Luyten Import distributes the following products. 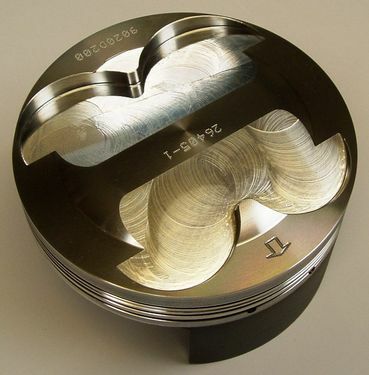 We mostly distribute motorcycle-related stuff, but we can also help you with parts for quad & jetski and automotive products. 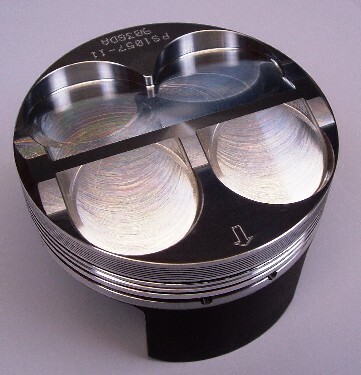 Don't forget that we can also develop prototype pistons for any kind of engine. Check out our products page and be sure to find what you're looking for !